“News Scotland” (formally News Corp) has announced it has been given the freedom from London to govern itself from 7 April 2016. It is unclear if the new business model includes maintaining the existing “namby pamby” editorial content, providing blanket support for anything that shines a positive light on Westminster and a negative outlook on the Scottish government. Taking a more positive view it might just be autonomy will be truly genuine and the content of Scottish editions of “News Scotland”newspapers will be truly balanced reflecting the electorate’s views of politics in Scotland. Another false dawn? I hope not. 8 March 2016: News UK has declared its commitment to news north of the border by re-naming its Scottish operations News Scotland. 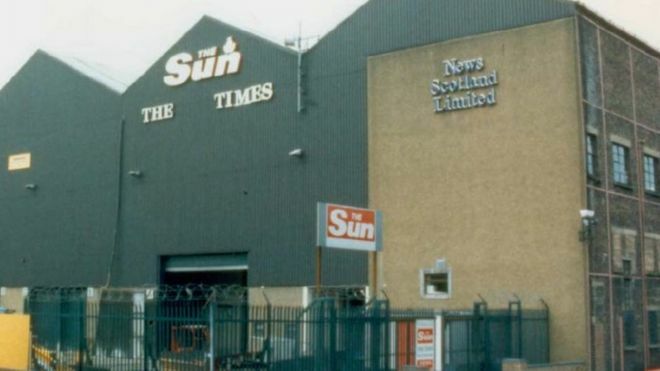 News UK which publishes the Scottish Sun, The Times in Scotland and The Sunday Times Scotland said the rebrand was made to give the management of its Scottish titles more autonomy to operate as its own entity whilst “maintaining close ties” to the business’s London headquarters. 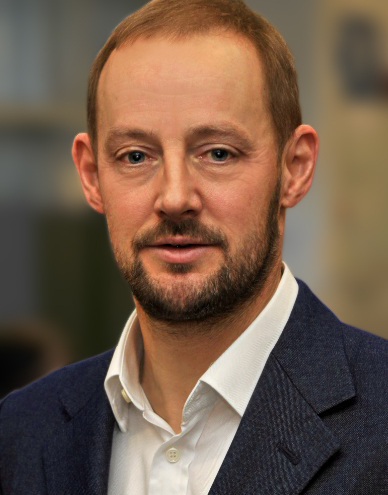 Richard Bogie will be joining the company on April 7th as General Manager for Scotland, with responsibility for delivering commercial targets and developing new opportunities for its Scottish business. He will be based in the Glasgow office of News UK, home to The Scottish Sun and the Scottish editions of The Times and The Sunday Times. Richard has a wealth of experience in publishing, sales and marketing at media companies across the UK. He was previously Assistant Managing Director at Scotsman Publications. His appointment comes amid plans for fresh editorial innovations at News UK’s Scottish titles, coinciding with the country’s recently invigorated cultural and political scenes. He added “This is the start of a new chapter for our Scottish business and products and underscores our great belief and confidence in our Scotland operations.